Fruit basket cake is precisely what it sounds like. Fruit carriers are available in all shapes and sizes when you online cake order in Gurgaon. A white based colored cake with a fruity theme design will add more color to your next party. 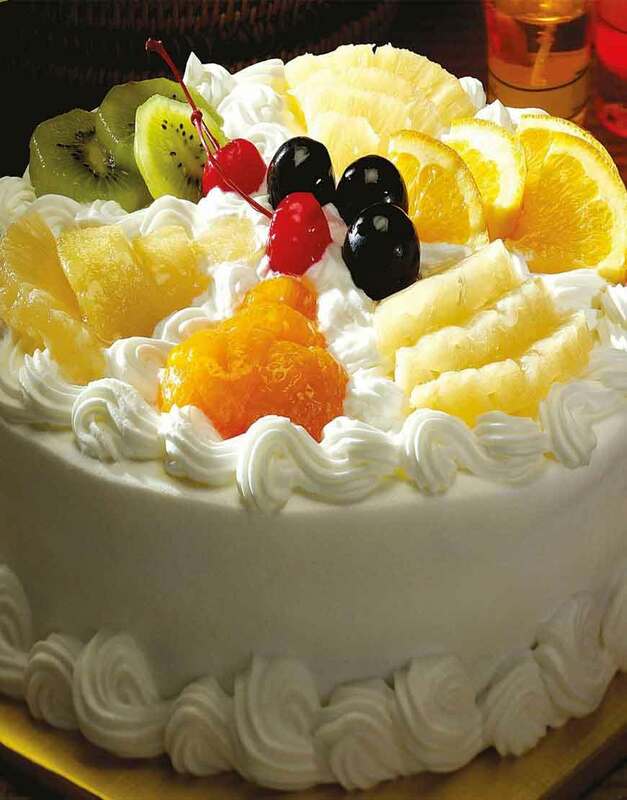 The Fruit Basket Cake is a Fresh fruit, a vivacious chiffon cake, and lightly sweetened whipped cream making a delightful dessert flawless for your next special occasion when you ask for one by placing order for online cakes in Gurgaon.